As a free, I offer three various electronic options to help with your house hunting. You are able to sign-up to request automatic emails of JUST LISTED homes you may be interested in. 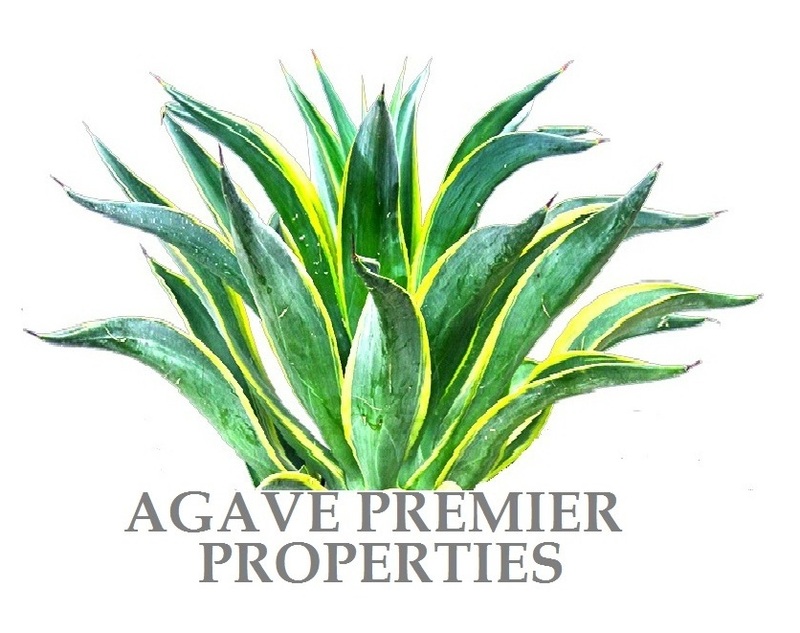 You may also sign-up and save listings to your personalized profile, and lastly, I am able to set you up with a listing portal with specific defined searches of homes for sale in Santa Cruz County and throughout Southern Arizona. It's all up to you just take your pick! Not ready to reach out to a real estate agent yet but want to start learning about the Southern Arizona Real Estate Market? Create your free account to access all MLS Listings and stay current with daily updates for homes listed in Southern Arizona. This filter comes in handy when you are looking for Foreclosures, Short Sales, properties that qualify for specific loans, and properties within a specific subdivision in Southern Arizona. Just take a few minutes to register and I will personalize your portal with your specific property search. If you only interested in knowing when a real estate property comes on the market for an area and a certain price range. Just register to receive automatic emails to receive them on a weekly basis.